Limited Edition White Long Sleeve Shades Tee. 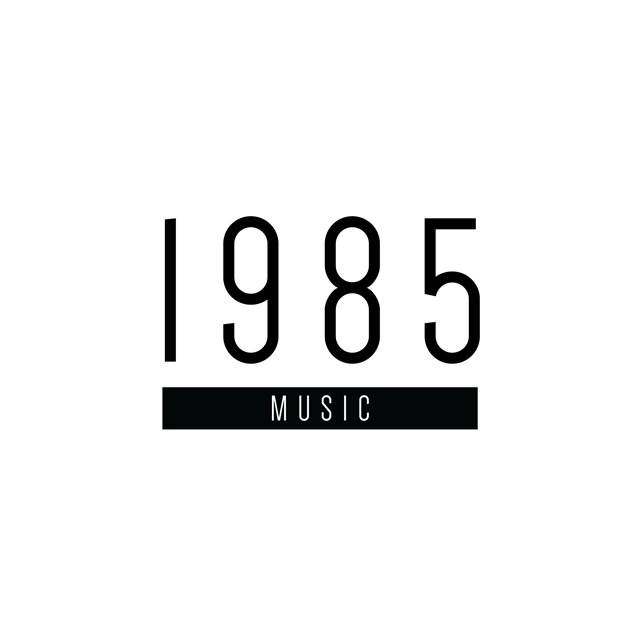 © 1985 Music. Powered by Limited Run.